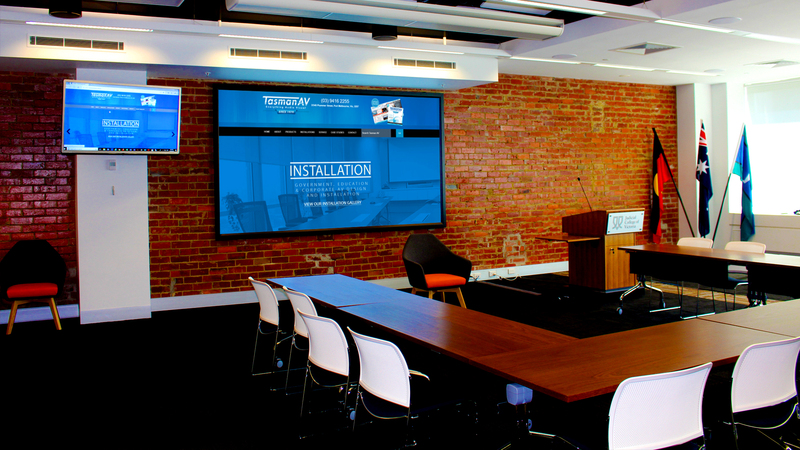 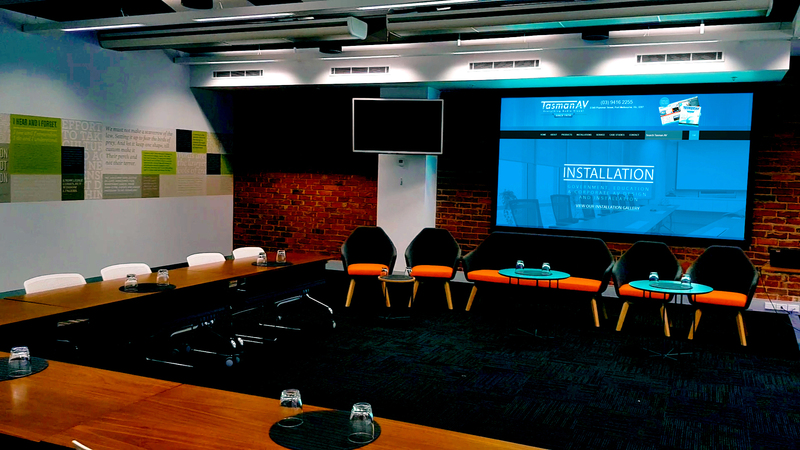 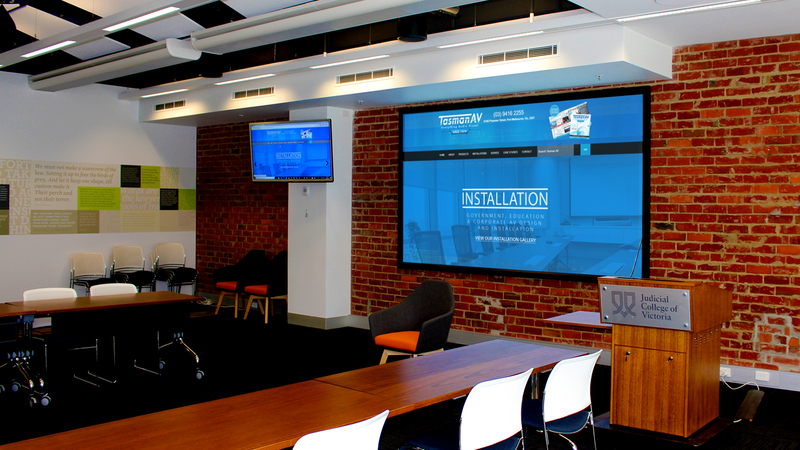 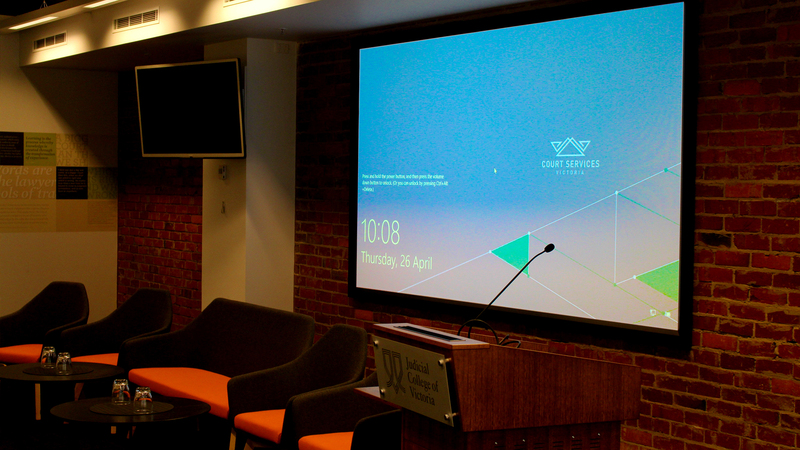 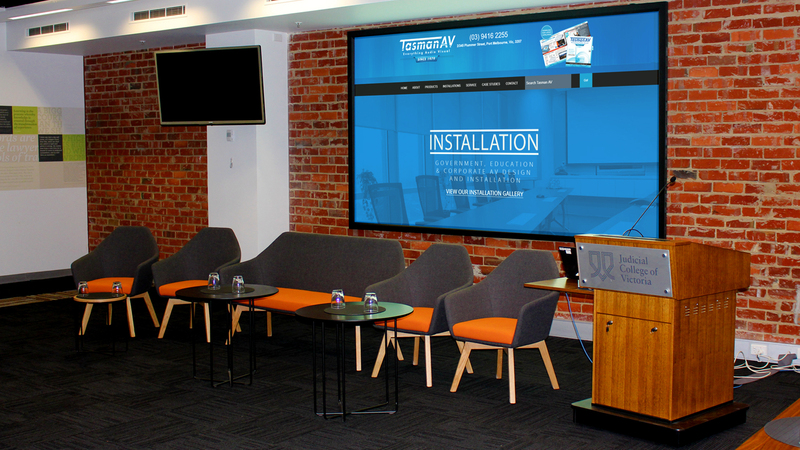 Tasman AV designed, installed and programmed a state of the art streaming facility which enables the college to capture, record and stream all seminars to platforms including Vimeo, Facebook and dedicted networks. 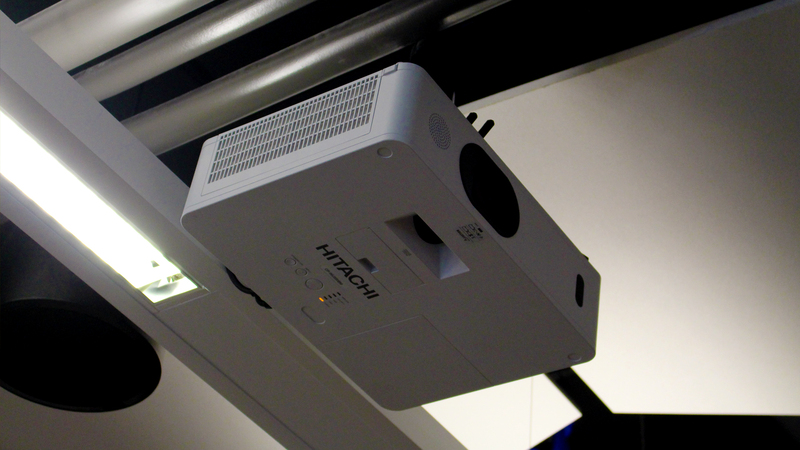 Full HD Hitachi Data projector and fixed frame 120 inch 16:10 screen allows for clear and bright laptop images. 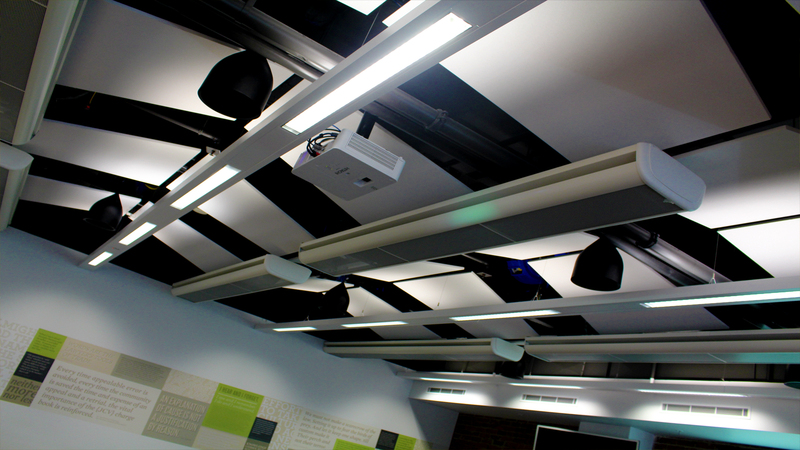 Drop down Community pendent speakers distribute sound evenly across the complete floor making sure the audience is not overwhelmed by volume. 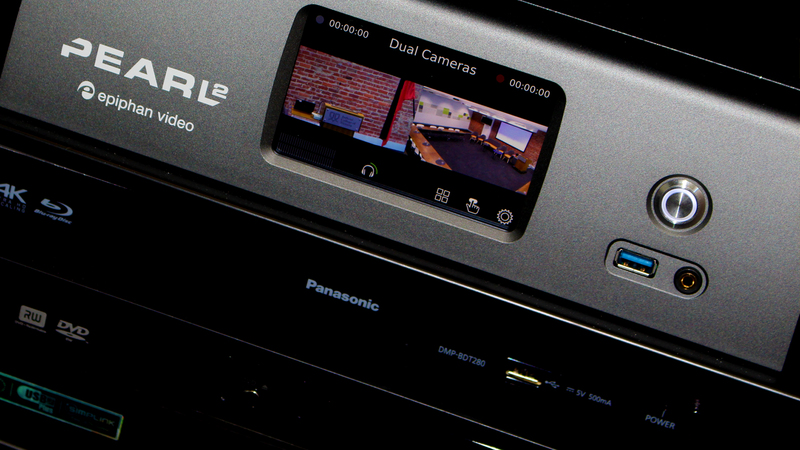 2 x Sony SRG 300 Ceiling cameras capute all presentations and along with the Epiphane 4 K streaming device this content is recorded and streamed live to the outside world. 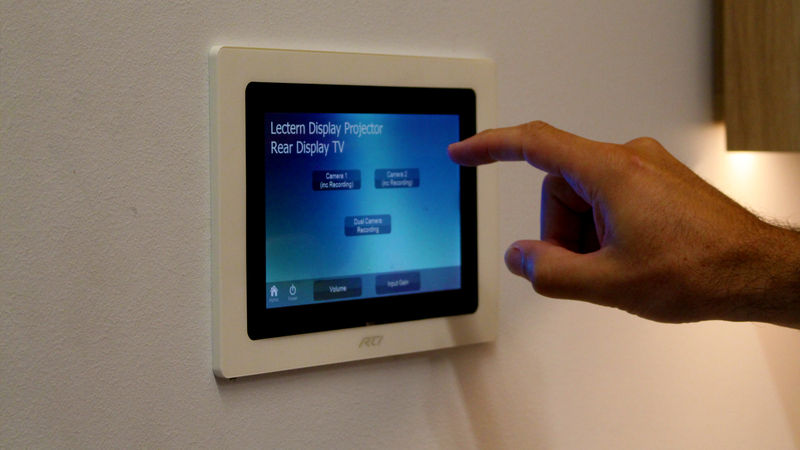 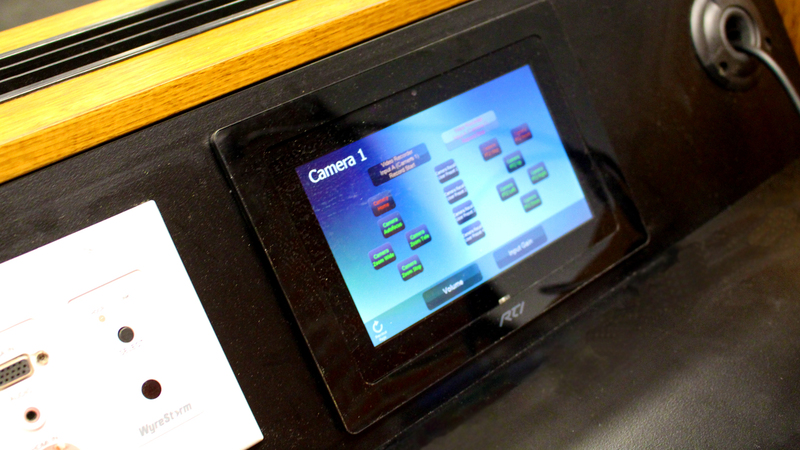 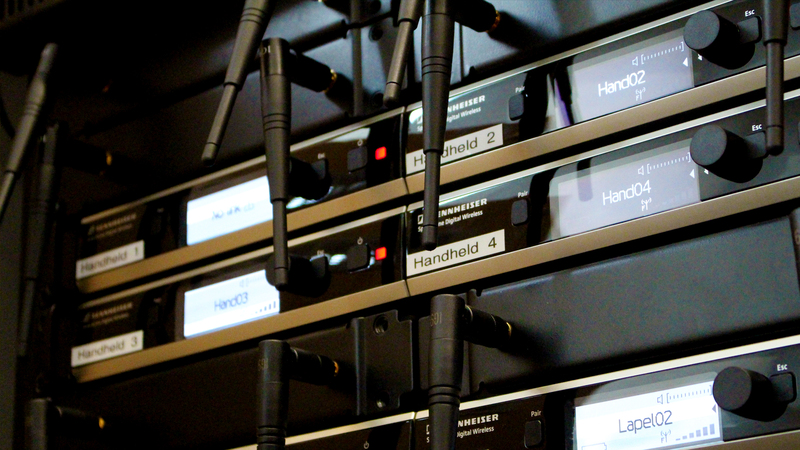 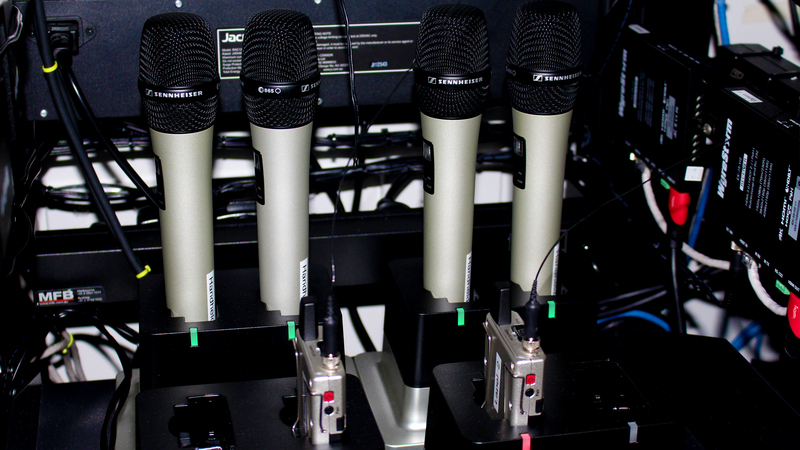 Sennhiesser wireless speechline microphones allow for Q and A and RTI in wall touch screen control with custom programming makes operation easy.